Not actually, I just did odds and ends and had to decide what to make for supper. 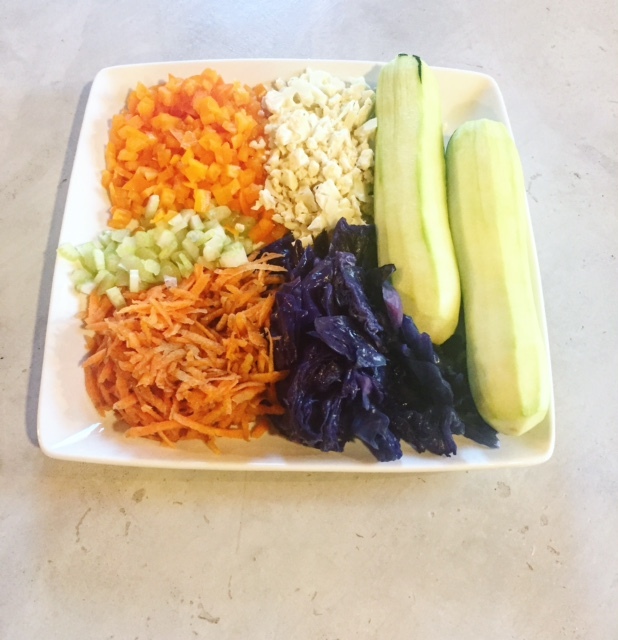 A colorful variety of veggies came together and a delicious sauce began to blend. Here is the recipe and I highly recommend making it. The husband was taking some days off house work, to do bush work. So, I went to the house and did a few little tasks before getting ready to head to the city with him, later that day. We gassed up at TR Petroleum in Hague, which is just hardly off of the highway and Mike has found it to have noticeably cheaper gas prices, almost always! 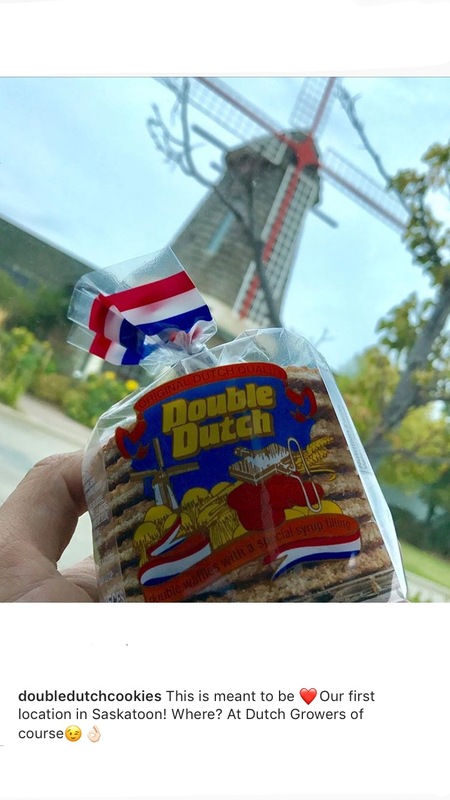 The main two reasons for the city trip, were to pick up the couch we had purchased and drop off a cookie order to Dutch Growers. I spent much of the drive there and back, shopping online via Wayfair.ca.